Photo courtesy of SPCK Publishing. 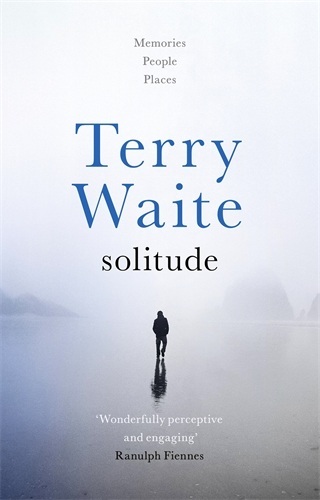 Exploring a life of seclusion in one form or another, author Terry Waite writes of the experiences of many in his new book Solitude: Memories, People, and Places (published by SPCK Publishing, 2017). Some of you may remember when the world first heard of Terry Waite. As an official of the Church of England, he traveled to Lebanon in an effort to secure the release of hostages being held by Hezbollah, and ended up being taken hostage himself. Waite spent five years in solitary confinement, with no access to anything from the outside world. To maintain his sanity he composed books and poems in his head, and he developed a routine which he followed daily during his years in confinement, while suffering all types of torture at the hands of his captors. 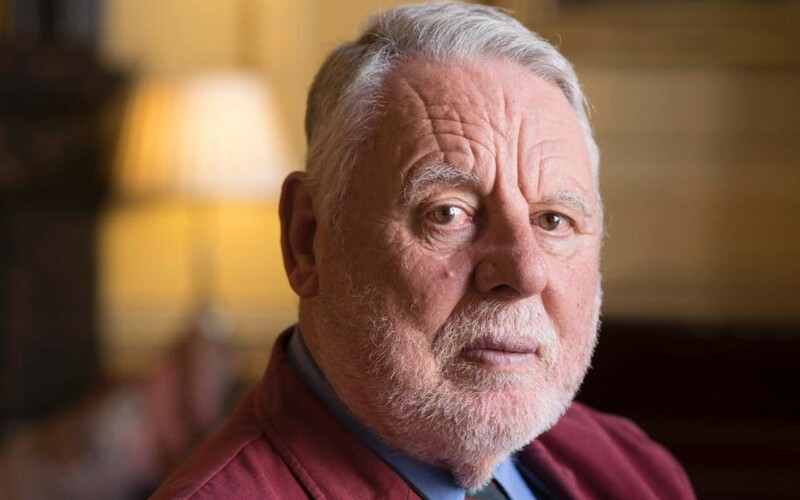 Photo of author Terry Waite, courtesy of The Telegraph. In Solitude, Waite writes very little of his own experiences, concentrating more on the stories of others. There’s the Australian couple who have spent a half century in the Outback, where it can take days to get to the nearest town and back, and more than a week to get a visit from a doctor. Or, the MI5 agent who got used to the solitude of lying, and who now enjoys the solitude of his retirement at his country home. Then there’s the MI5 agent who flipped and became a double agent, working for the Soviet Union. Convicted and imprisoned in England he escaped from prison and made his way to Moscow. His is the solitude of never being able to go home. Or, the elderly man in Chicago, forced into solitude by old age and by some of his own choices. He doesn’t like to hang out with old people. Waite also introduces readers to the career hospice nurse who lives alone in a small apartment. She goes home every night thinking of her patients and the comfort she gives to families. When she retires, she realizes just how much she misses the work. He also describes how the process of dying is the ultimate solitude. The person is surrounded by friends and family, yet the dying individual has to go through the process alone. Only he or she can complete this ultimate journey. Terry Waite has packed a lot into this small volume. As I read this book I considered how, sometimes, I value my own solitude and my own quiet spaces. This is the kind of book that will make the reader reflect a bit on his or her own life, and realize what things are truly important. Take some time and read Solitude. Under a tree. By yourself. And think.